On this edition of West Texas Talk, a conversation between Rachel Monroe and current Lannan writer-in-residence, Claire Dederer. Dederer is the author of two critically acclaimed memoirs: Love and Trouble: A Midlife Reckoning and Poser: My Life in Twenty-Three Yoga Poses, which was a New York Times bestseller. 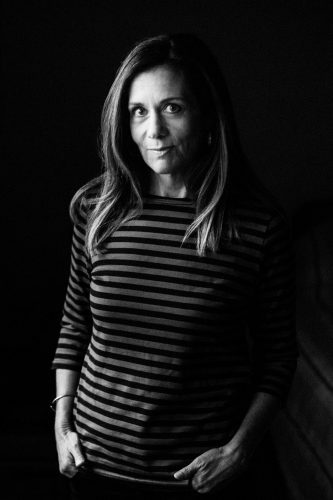 Dederer is a long-time contributor to the New York Times, and her essays, criticism, and reviews have also appeared in the Paris Review, The Atlantic, The Nation, Vogue, Slate, Salon, New York, Elle, and many other publications.